2018 is the 60th anniversary of the introduction of the Austin-Healey Sprite Mk 1 – the ‘Frogeye’. 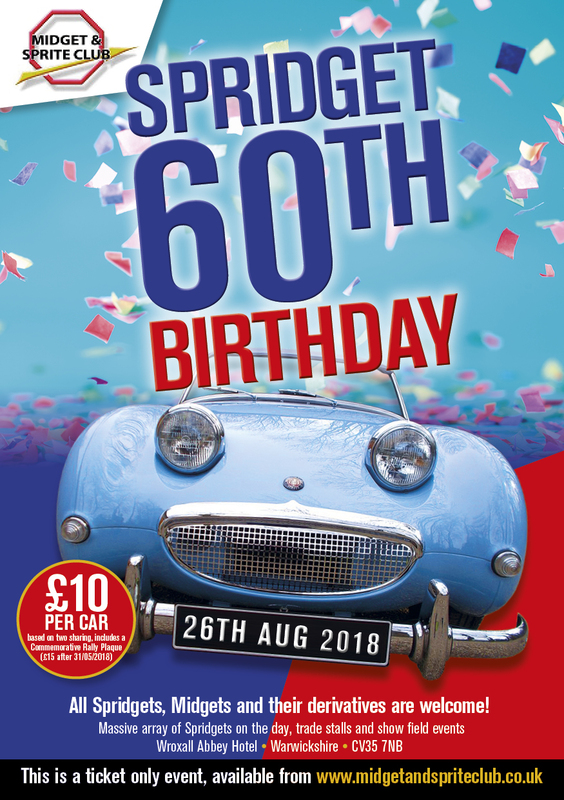 The Midget and Sprite Club are celebrating this by having a Birthday Bonanza at Wroxall Abbey Hotel on Sun Aug 26th 2018. We are planning to have a massive meeting of Spritely things and all Sprites, Midgets and their derivatives are welcome to attend. 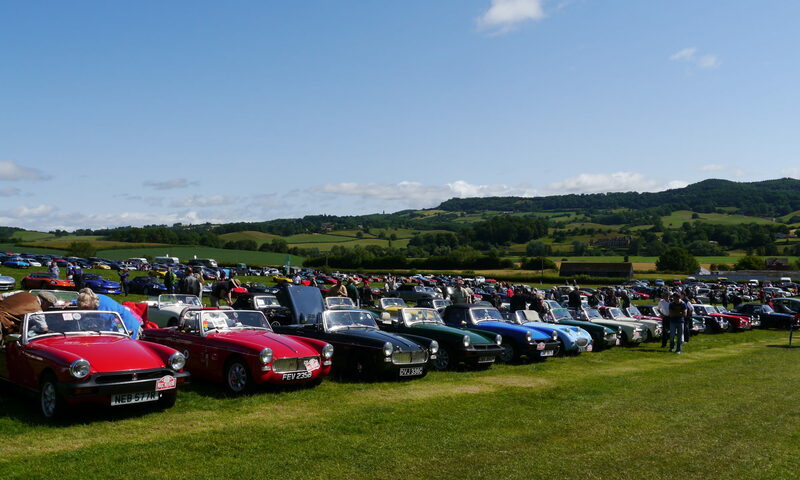 There will be trade stalls and events on the show field at Wroxall and we are expecting a massive array of Spridgets on the day. Entrance will be just £10 (£15 after 31/05/2018) and will include a Commemoration Rally Plaque.